PhonePe claims that its has processed over 100 million monthly transactions in July this year. Digital payments platfrom, PhonePe has announced that it has emerged as the single largest player on UPI network pipping Google Tez and Paytm and processed over 100 million monthly transactions in July this year. 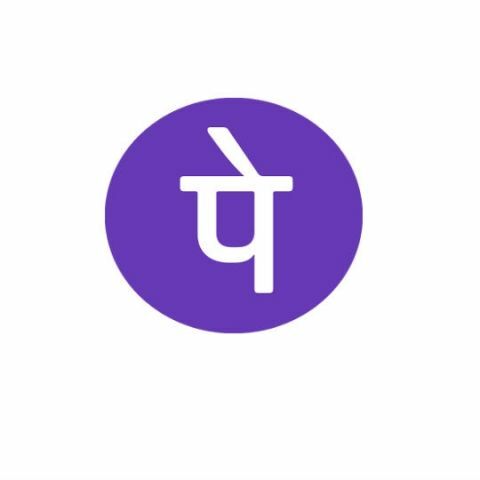 PhonePe, India’s fastest growing digital payments platform today announced that it has emerged as the single largest player on the UPI network, ahead of other payment apps like Paytm and Tez. PhonePe also crossed the 100Mn transaction mark in July, becoming the fastest Indian digital payments company to achieve this feat. NPCI reported that its UPI platform saw 236 Mn total transactions in July 2018. Of these PhonePe had the largest market share of 40%. PhonePe crossed the 100 Mn user mark in June, and the company was also won the Outstanding Merchant UPI Player award at the NPCI excellence awards earlier this year. The PhonePe platform drives nearly 70% of overall merchant transactions on the UPI network. PhonePe has been rapidly expanding its merchant base and is now accepted as a payment option across 3 Lakh offline and online merchant outlets spanning food, travel, groceries, taxi cabs, movie ticketing etc. Blackberry Z3 apps and video player.